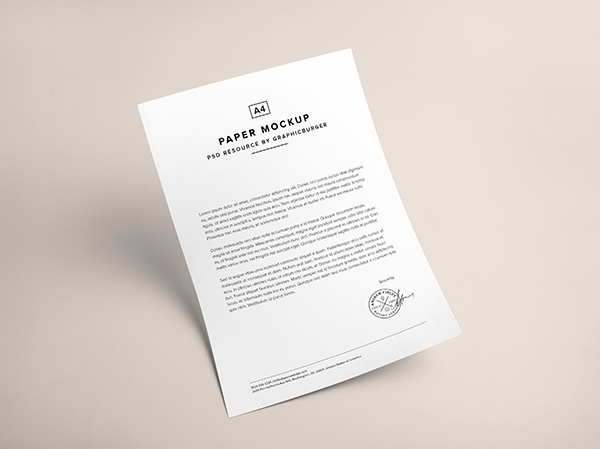 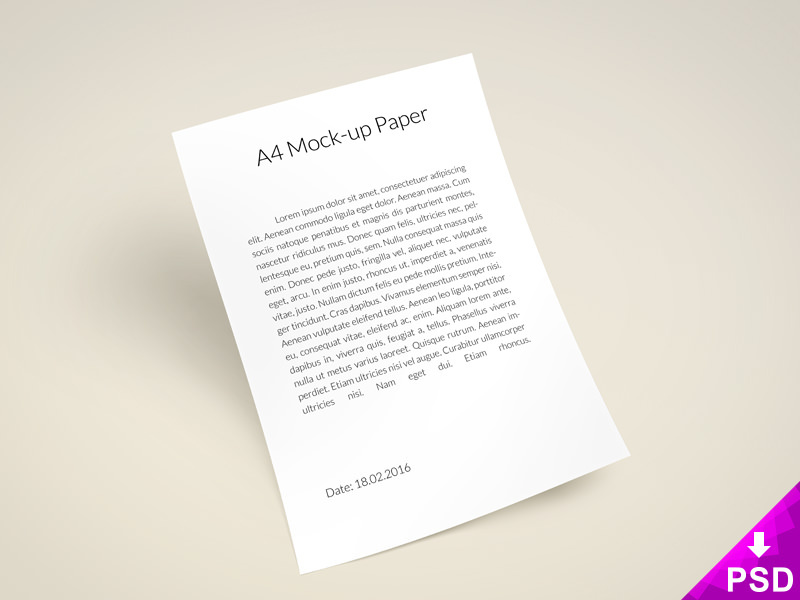 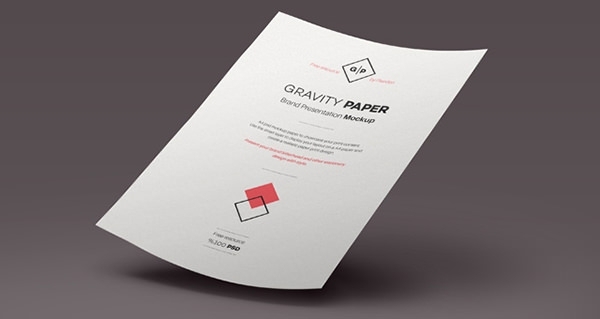 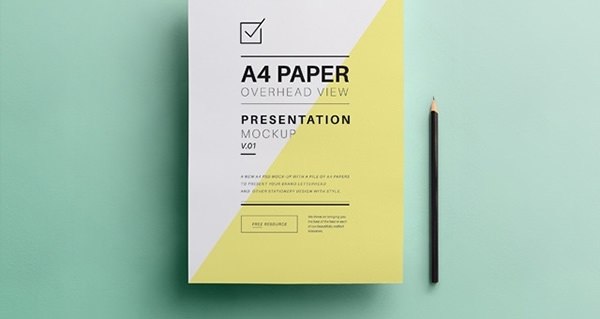 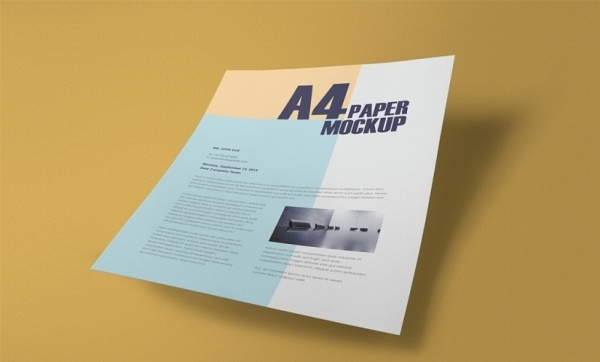 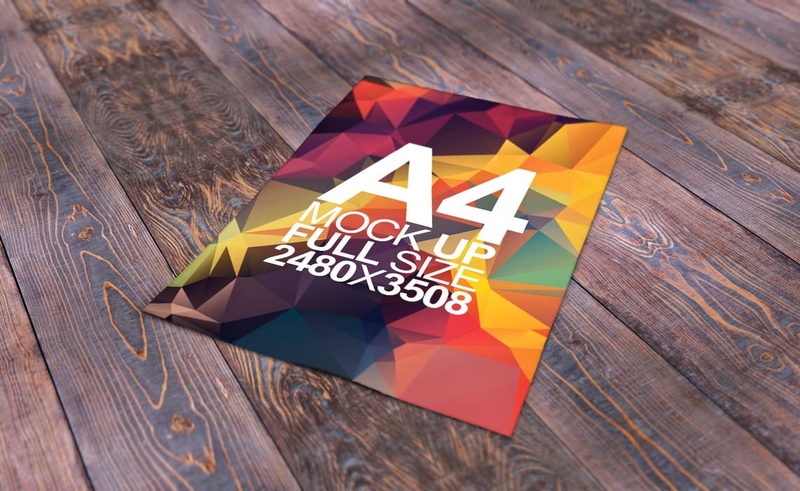 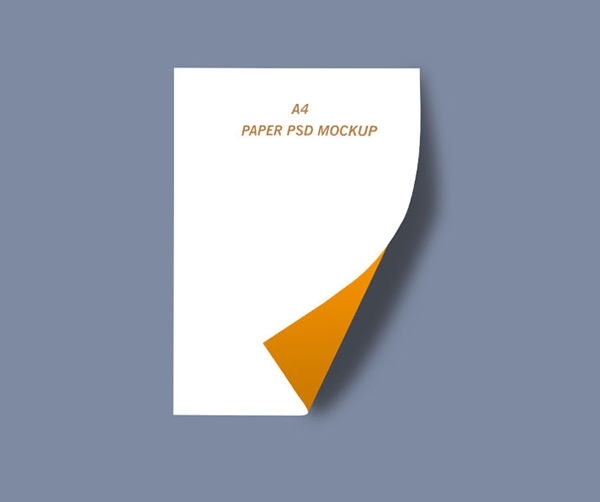 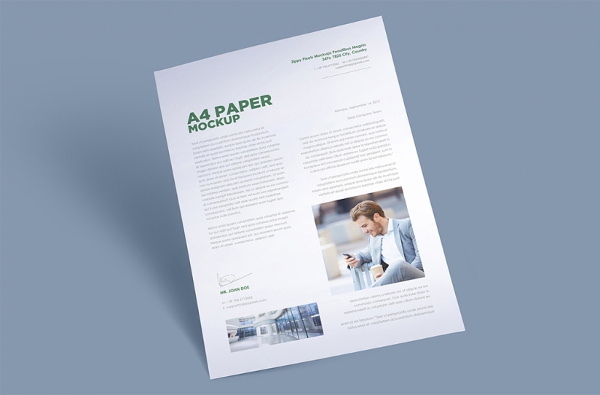 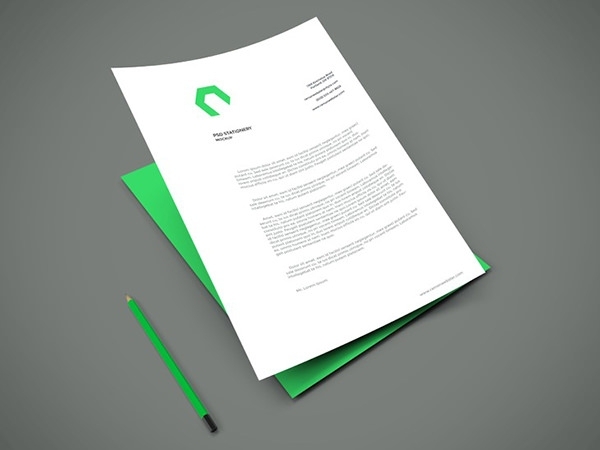 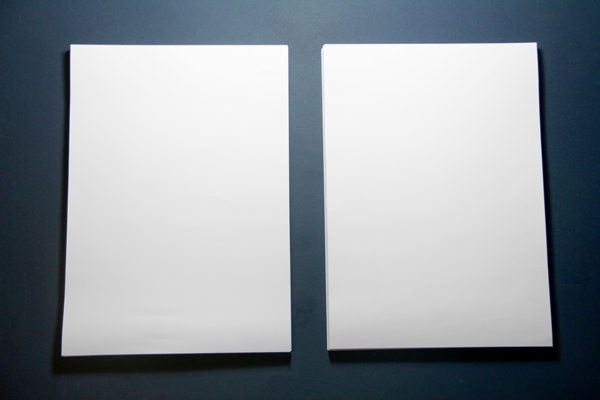 When you have to display your stationery designs, or typography pieces, letterhead free PSD a4 paper mockups can help you get the work done without too much of effort. 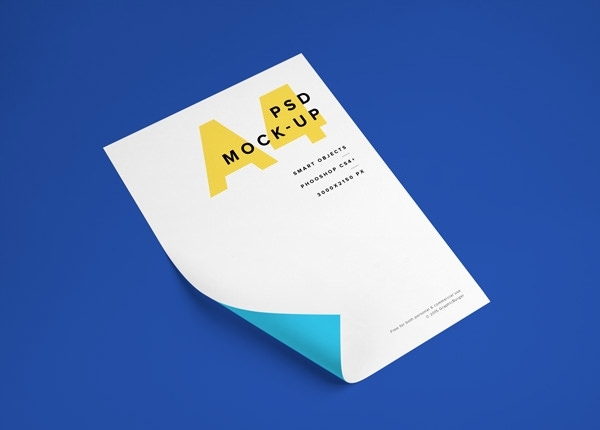 The PSD Mockups files that are available for the free download assure the designers by providing the readymade structure and so they do not need to start from the scratch. 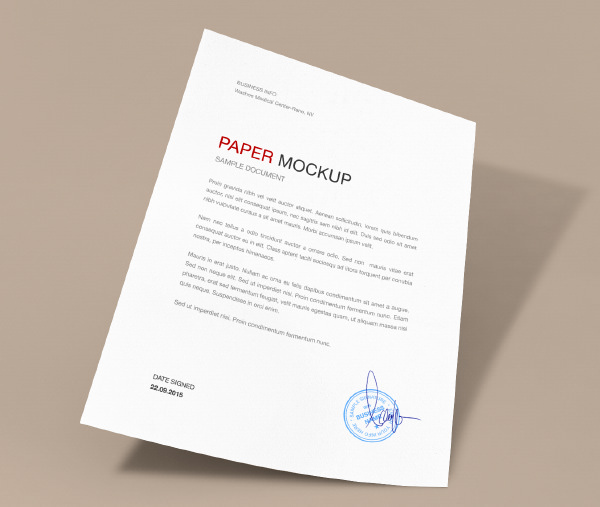 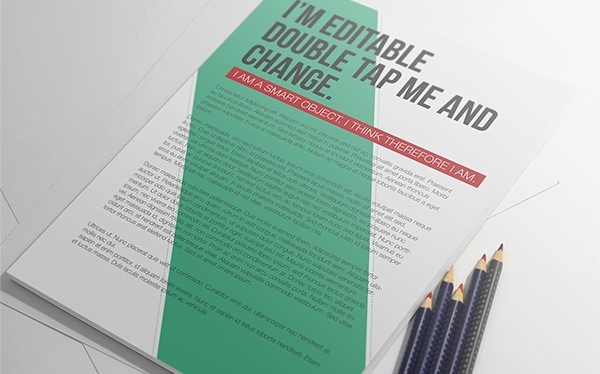 As you choose the paper mockups from the plethora of options available online, you can also easily edit and customise the templates as per the client’s need. 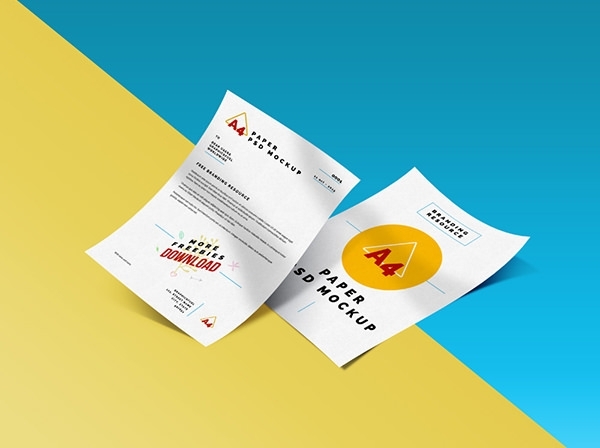 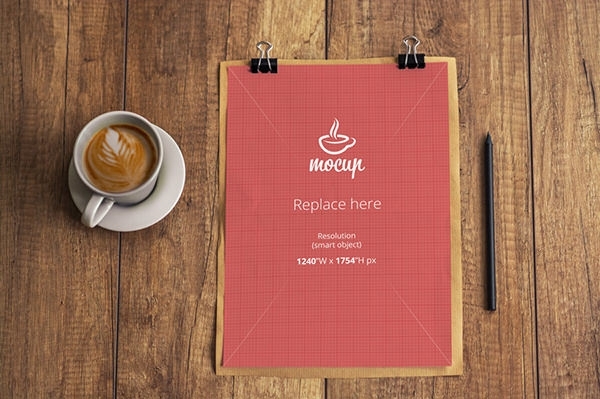 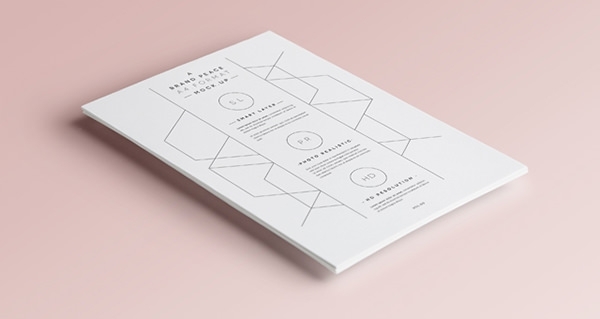 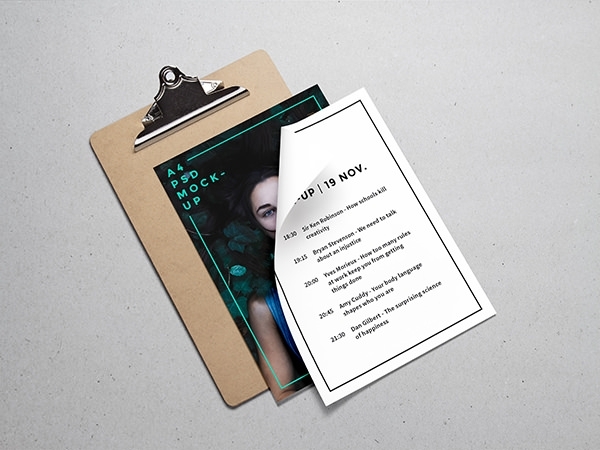 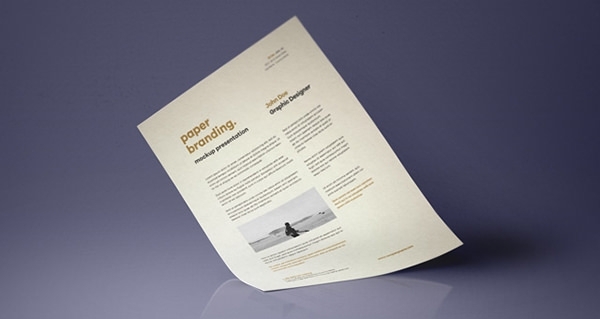 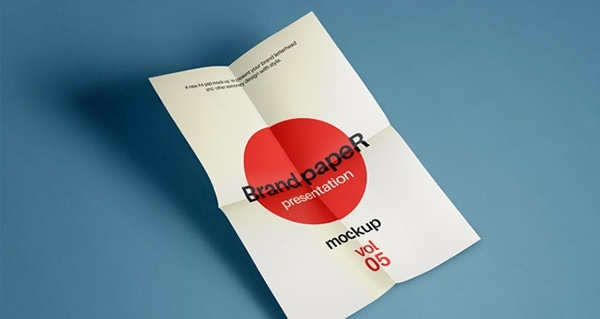 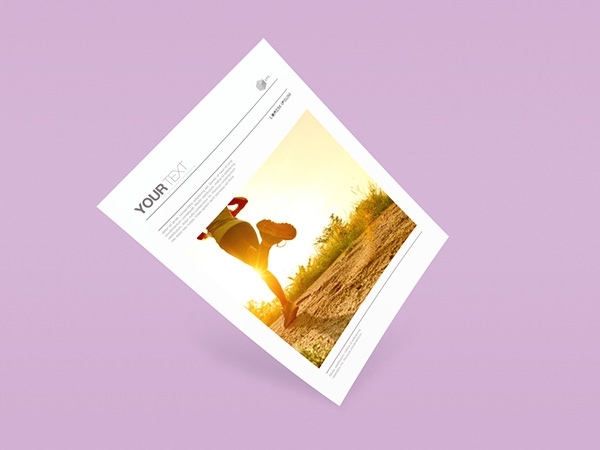 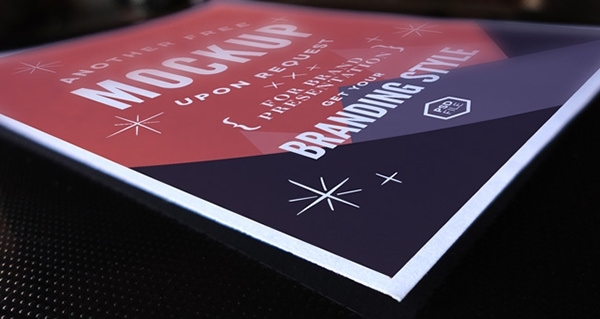 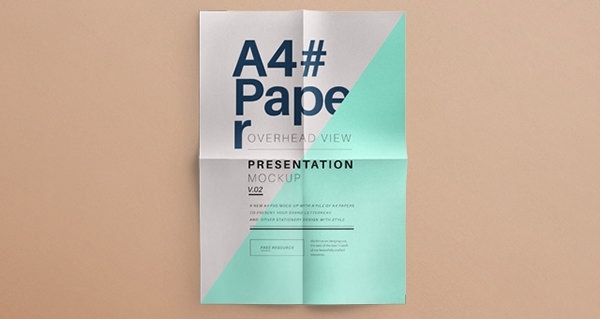 Given its pulling fold creases, these Mockup templates can help to add depth to the overall structure.